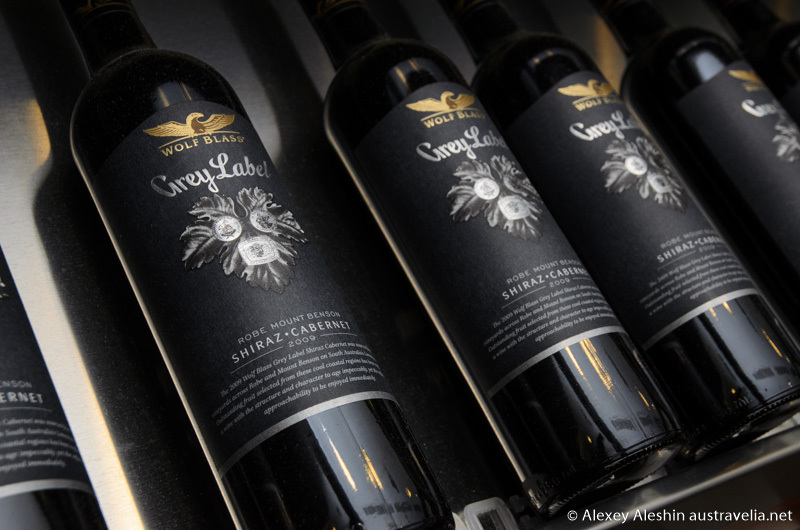 South Australia is famous for its wines, and among the best manufacturers certainly have to be called Wolf Blass Winery. The history of this winery is a success story of its founder, Wolfgang Blass. After several years of learning the art of wine-making in different countries, he established his winery in the Barossa in 1966. Just in 8 years, one of his wines won the most prestigious and sought after wine award. Since then, the wines produced at the Wolf Blass Winery, regularly receive such awards. 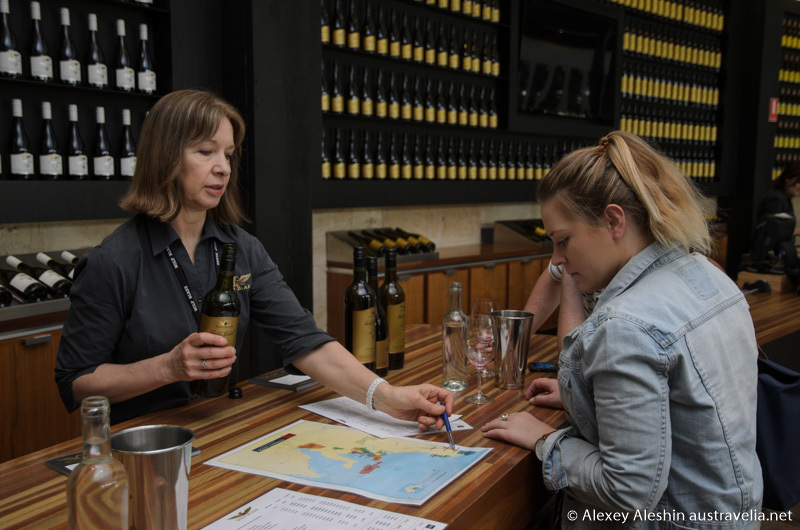 Wolf Blass vineyards are located in various regions of South Australia, but the heartland of wine-making, without a doubt, is the Barossa. Wolf Blass Cellar Door in Barossa always attracts a large number of admirers of good wines. Here they can enjoy a tasting of various kinds of wines in a relaxed friendly atmosphere, and buy a few bottles of wine they liked. But Cellar Door is not just a place where you can taste a good wine. It is a kind of museum of wine. The interesting exposition tells about the history of the brand and stages of development of the production. This exposition was made beautifully, professionally and with love. Cellar Door offers other nice features as well. For example, here you can book a private dinner, a large banquet, a romantic wedding or a business meeting, which will be accompanied by the Wolf Blass fine wines.